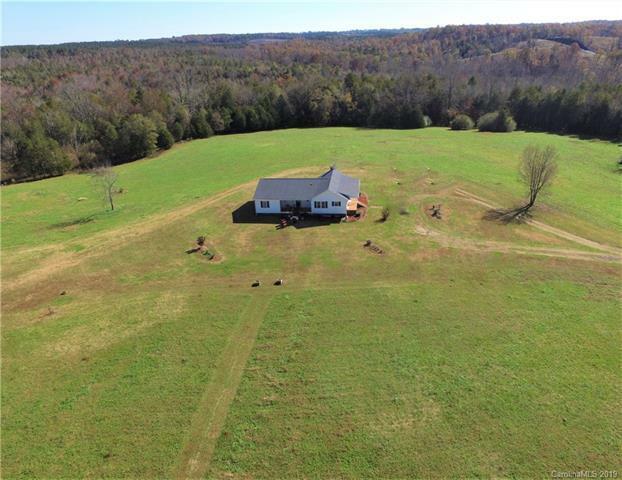 54+/- beautiful acres with over 1800 square foot house and 3 BR's plus 2 baths sitting high on the hill waiting for someone to enjoy the outstanding long range view with the peace and quiet of rural living. The house is updated and move in ready with beautiful custom cabinetry and woodworking features throughout including walk in closets. If you need something bigger there is plenty of room for expansion or to build a second home to make a family compound. 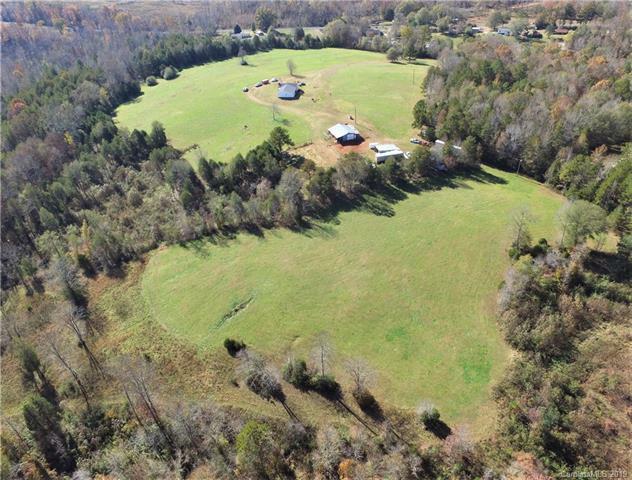 There is a huge barn & shed with electricity for your toys.Much of the property is cleared and would be easy to convert to pasture land for horses, cows or other livestock. 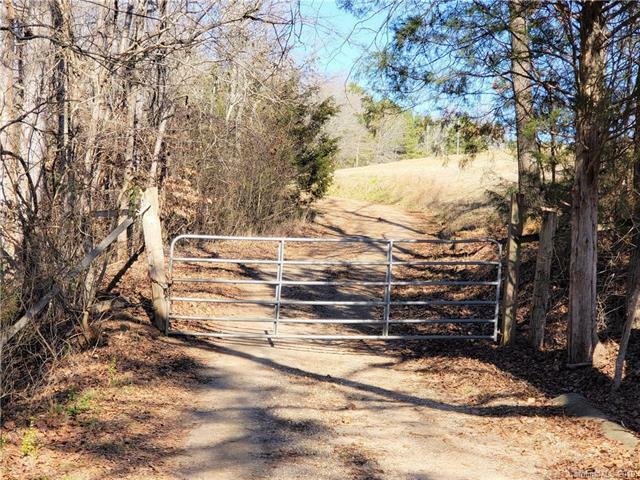 The woods are full of deer, turkey and small game so walk out your door to go hunting. 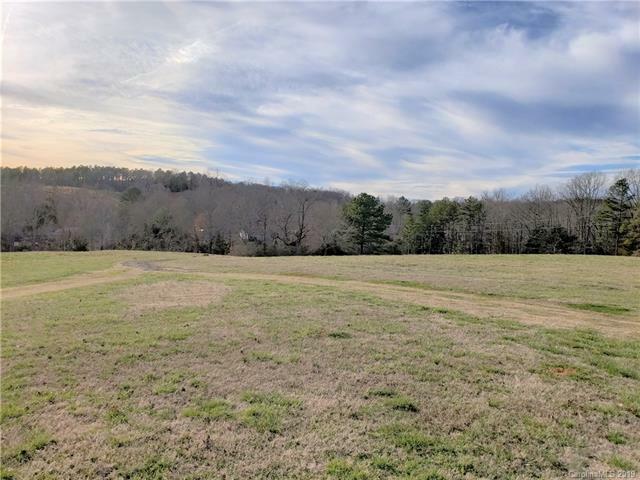 You can enjoy the sunsets from either of your porches or simply relax and listen to the tranquility.The property sits just outside of Hickory Grove and is 10 miles from I-85, 15 miles to York, 20 miles to Rock Hill and 30 miles to Spartanburg and an hour+ to Charlotte.